Mobile casinos are becoming very popular with many gamblers that regularly use online casinos in the UK. With so many real money casino apps now available offering players the chance to win money while on the move, it’s no surprise that the mobile casino market is booming. 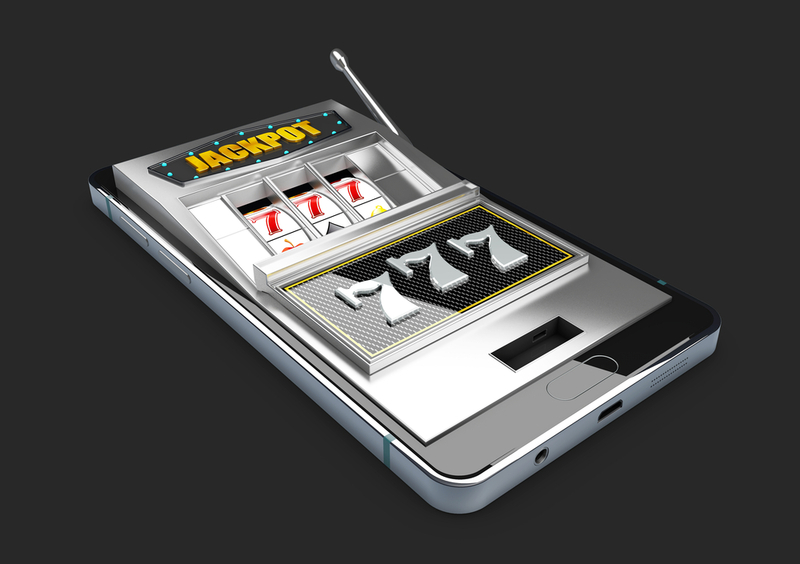 Many players have ditched desktop versions of games and chosen to use casino apps instead, but what are the real differences between desktop and mobile? Some players prefer to play on casino apps as certain providers allow ‘deposits’ by monthly direct debit payments that are linked to your phone. This means that you pay off the amount owed to the casino at the end of the month when you are charged your usual rate for your phone contract. Some argue that this feature gives players more control over their deposits. It could be argued however, that players could easily become irresponsible and over spend this way. Playing at a mobile casino offers players a very different feel to that of a desktop casino. For a start, the games are played using a touch screen as opposed to a mouse or keyboard controls. This gives the play a more modern feel, which some players prefer. Many desktop versions of online casinos in the UK are quite cluttered and distracting. This means that there will be bonus offers or links to other games that the casino offer surrounding the game that you are playing. With mobile apps, the play is much more focused and the game that you choose will fill the entire mobile screen without any distracting promotions or adverts for other games. Playing on a casino app can be a much more discreet way of playing casino games than playing on a desktop. Players have the option to sit in public and play on their mobile phone away from prying eyes. By muting all game sounds and dimming the screen, it is very easy for players to gamble in places that they shouldn’t, for example at work or at university. Whether this is a good thing or not is debatable. Although mobile casinos offer convenience, this does come with a lack of games. Many casino slots and table games are not optimised for mobile play and are therefore unavailable. Players choosing desktop over mobile will have full access to all of the games the casino has to offer. Most desktop casinos offer a variety of deposit options that include pre-paid cards, credit/debit card, E=Wallets, and bank transfers. Many mobile apps will only allow deposits via certain methods. In addition to this, mobile casinos often set lower deposit and withdrawal limits than desktop. This isn’t great for high rollers, and is fairly limiting for anyone that wins big. Most games were initially developed for desktop play. This means that often although a game may have been optimised for mobile play, it still can’t compete with the desktop version. This can often be seen in the small details like changing your stake amount, which on some mobile games can almost be unreadable. This is not a great feature of mobile apps and can lead to players accidentally staking £5.00 on a slot spin instead of £0.50. Playing on a desktop screen gives players a full view of everything that is going on in their game and helps to eliminate any betting mistakes. Bonuses often vary between mobile and desktop casinos. Due to the limited number of games available on mobile, some players may not get the most out of a bonus, even if the terms of the bonus are the same as that of a desktop bonus. For example, certain games have different wagering contributions, therefore if the only games available have a low contribution percentage, a mobile player could be at a disadvantage.